Support and promote regional consensus on future land use through the San Joaquin Valley Regional Blueprint Plan process that identifies appropriate areas for growth and economic development, contributing to the conservation of important agricultural land and natural resources and advancing the sustainability of the region. The San Joaquin Valley is one of the fastest growing regions in the state with its population expected to double by 2050. To support the anticipated growth of the region, the transportation system must be improved to attract capital investment, support economic development and embrace new technology to minimize impact on the Valley’s poor air quality. 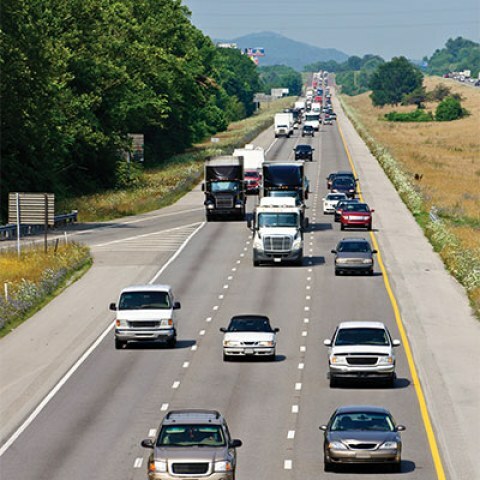 Additionally, by integrating land use and transportation planning, the region will reduce vehicle miles traveled and thus reap the benefits of improved performance measures projected by the Blueprint planning process. Ultimately, the Valley must balance growth with the needs of its residents and economy, while preserving agricultural land and natural resources. The Sustainable Communities Work Group focuses on promoting regional coordination through the San Joaquin Valley Regional Blueprint, and building a transportation system that improves mobility and increases travel choice for San Joaquin Valley residents. The work group priorities include improving goods movement within the region, as well as, supporting the implementation of the Regional Blueprint.